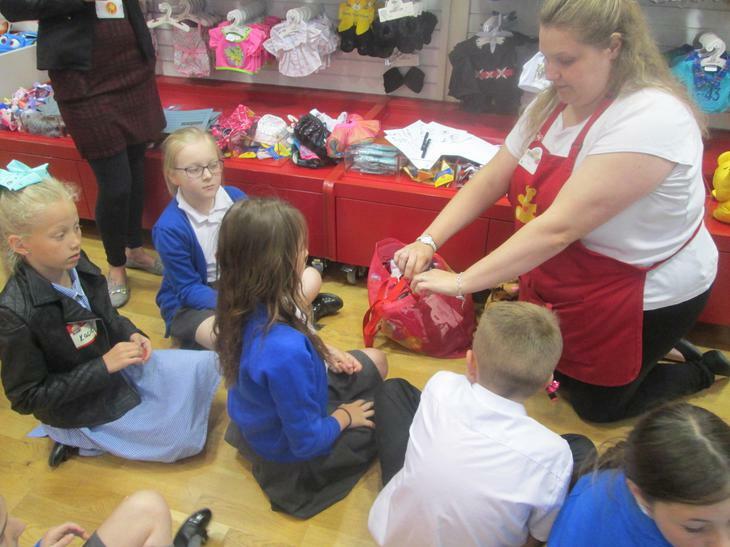 School receives additional funding from the government called ‘Pupil Premium.’ This is additional funding for publicly funded schools in England. 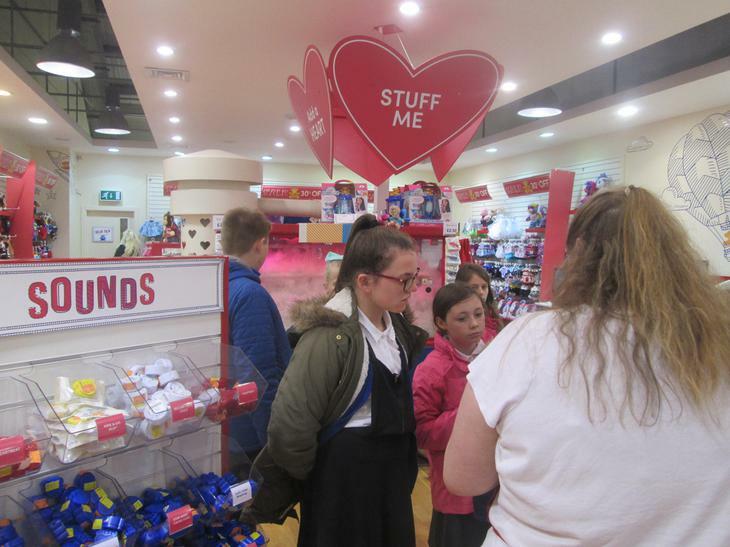 It is aimed at children who are statistically shown to be more disadvantaged perhaps economically and socially and are more at risk of falling behind and not reaching nationally expected levels of attainment. 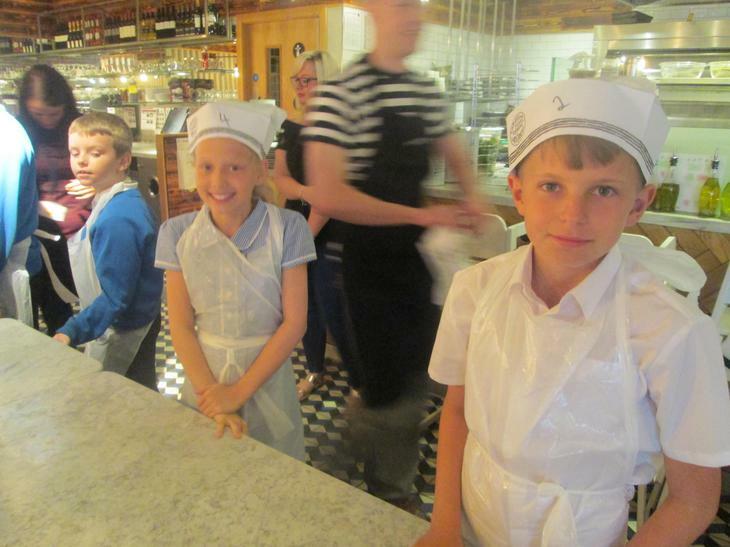 These children will qualify for 'Free School Meals' and milk, but not only that. 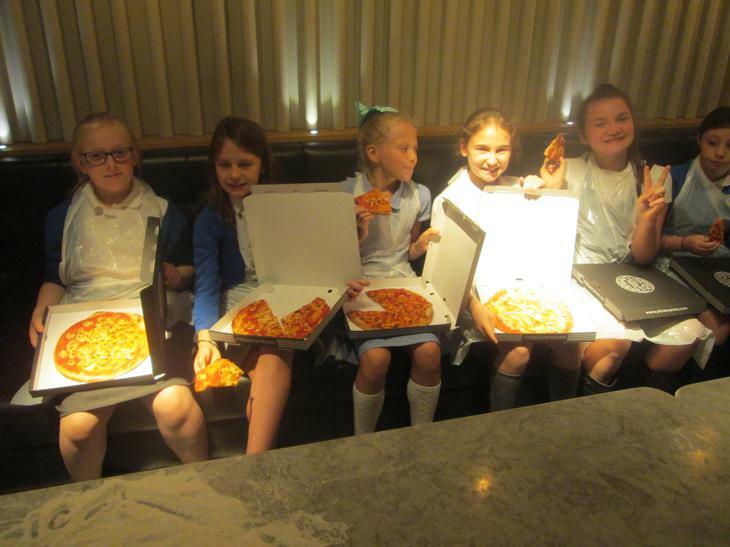 This academic year, school will receive an extra £1320 for any child that has been registered as eligible at any point in the last 6 years and if your circumstances are now that you are no longer eligible for Free School Meals, this funding will continue into the future. 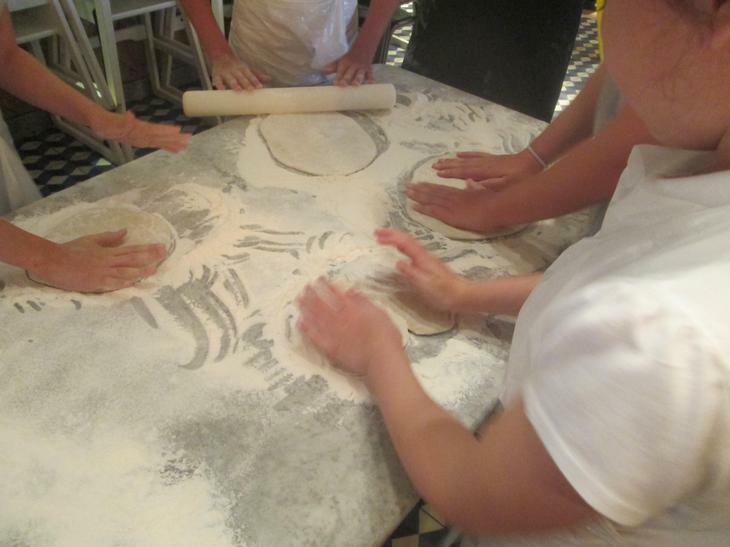 This allows school to put in place strategies and support that will help them succeed in education and life. 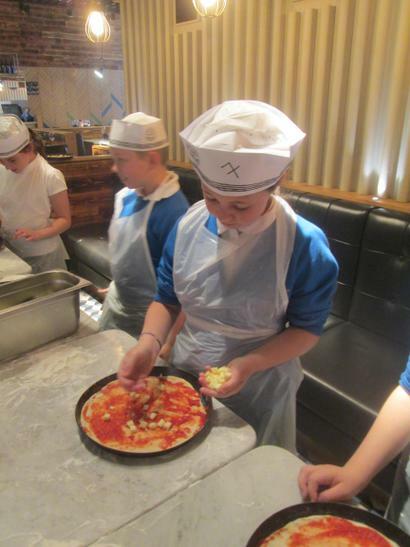 Without this 'extra support' these children are beginning their education disadvantaged compared to their peers and may not as a result, reach their potential or have the same life chances as children who are not disadvantaged in this way. 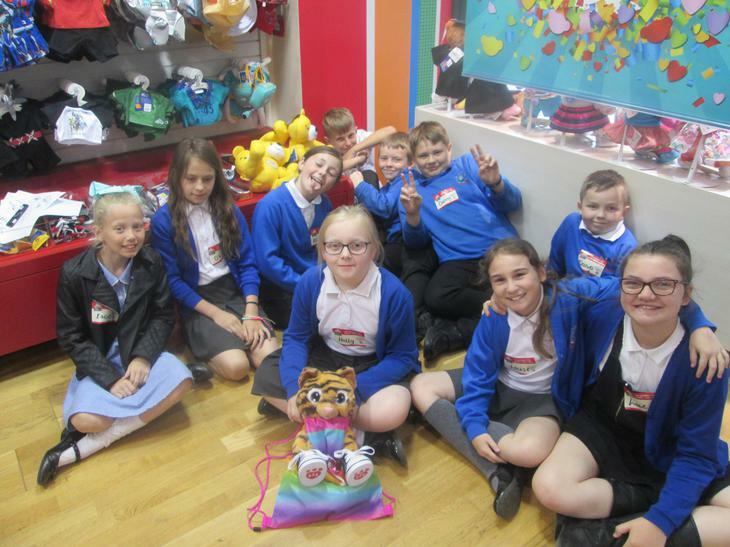 Click on the link below to read the information below which gives details of the Pupil Premium Grant and how the government allocate the funding. 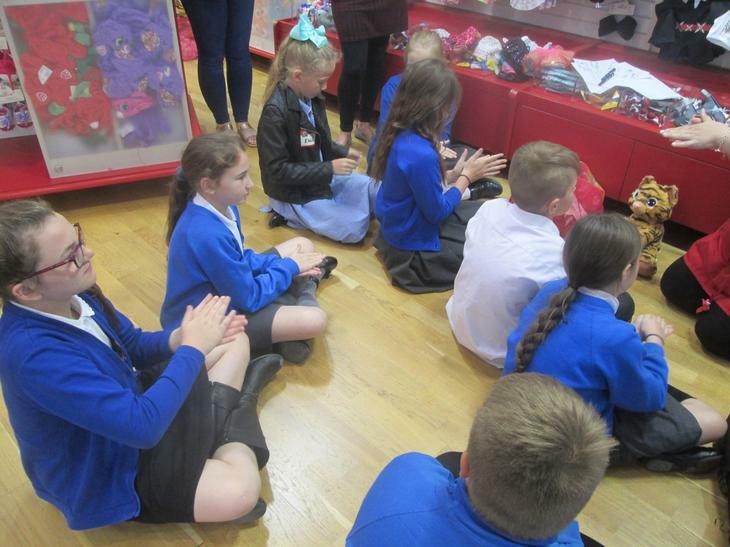 The Education Endowment Foundation has produced a teaching & Learning toolkit to help teachers and schools effectively use the Pupil Premium to support disadvantaged pupils. 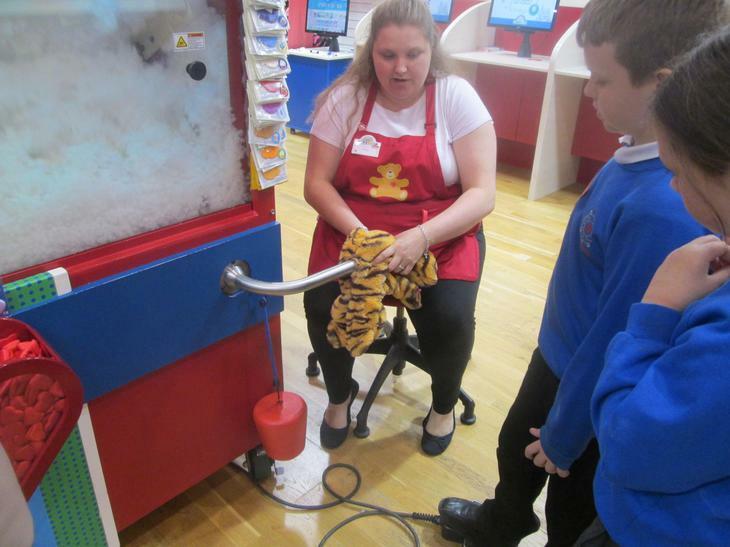 It helps teachers learn about effective practice from similar schools. 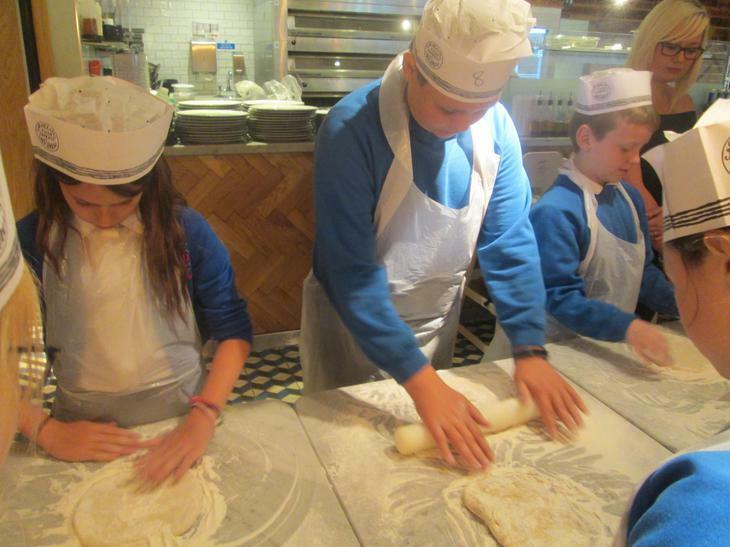 It has also produced an evaluation tool to help schools measure the impact of the approaches they are using. 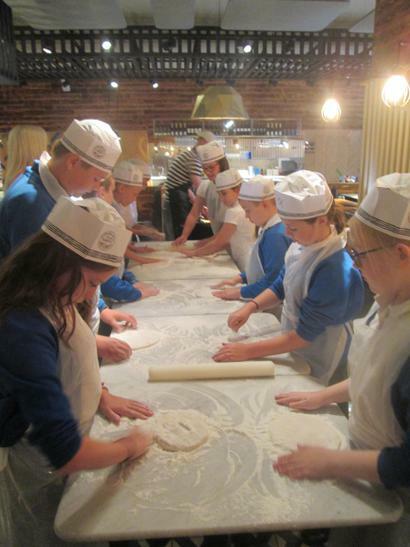 At Dalestorth Primary School we have always been enormously proud that we use our Pupil Premium money expertly. 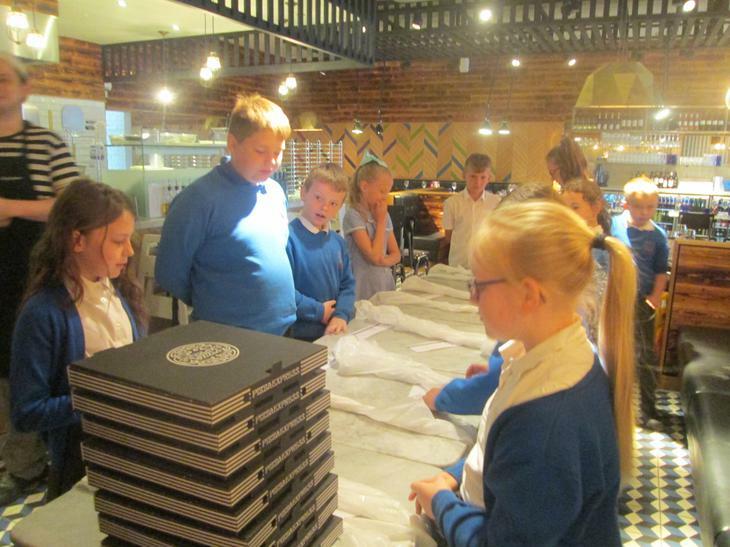 We were very proud to receive a letter in December 2013 from Rt Hon David Laws MP, Minister of State for Schools, commending us on the exceptionally high levels of progress our disadvantaged pupils make. 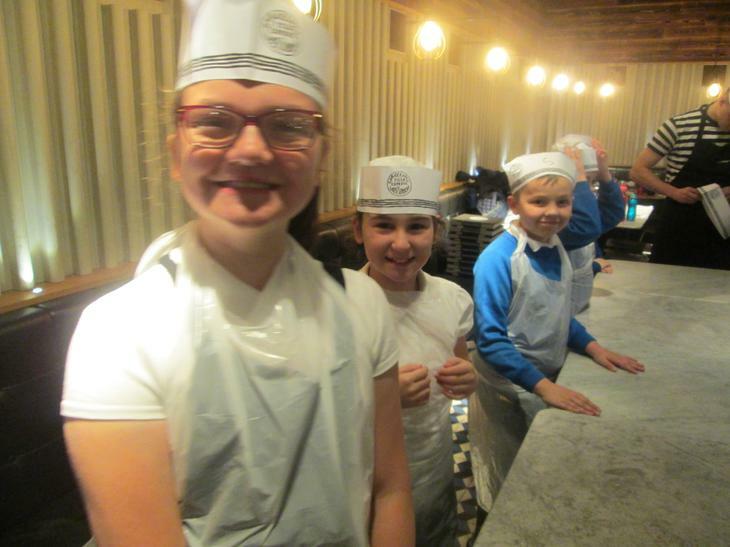 The letter explained that Dalestorth Primary School was one of the top 250 schools in the country when it comes to ensuring that ALL pupils make progress and we are delighted to have received such recognition. 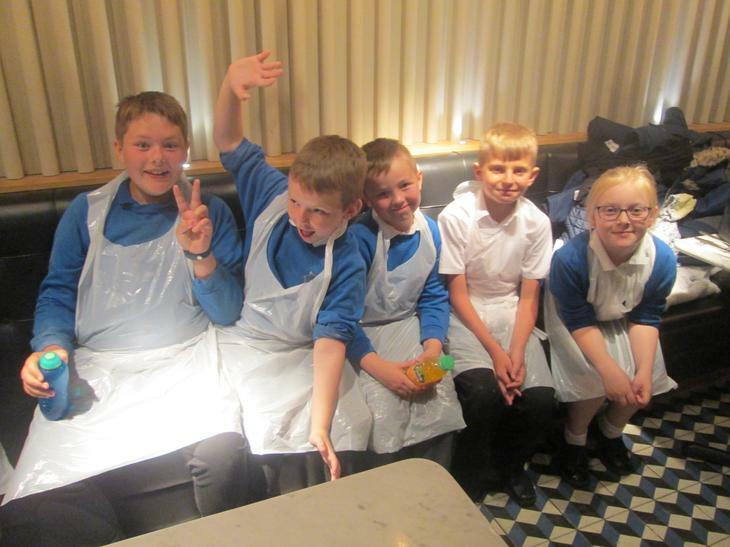 We have continued to strive to provide the same high quality provision since... so much so that in the past our Disadvantaged children have performed better than Disadvantaged children Nationally, but also that they do as well as, and better in some areas than our Non-Disadvantaged children and Non-Disadvantaged pupils Nationally. 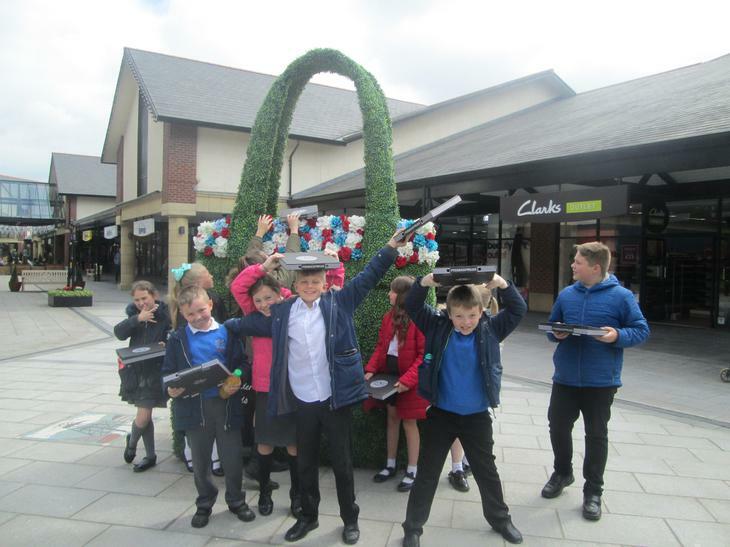 This was certainly the case this year with our KS2 disadvantaged children outperforming our non-disadvantaged children in all subjects both at the expected and Greater Depth Levels - Fabulous! 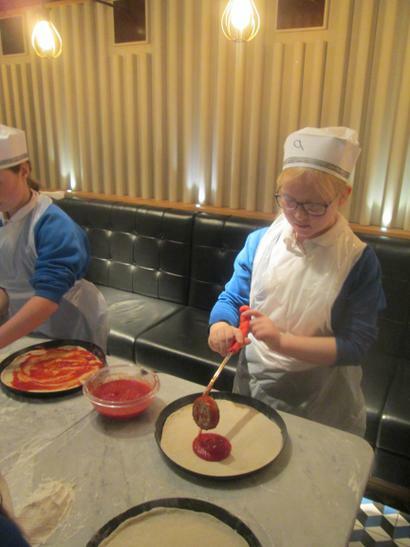 As a school, we receive Pupil Premium funding to support your child both academically and through enrichment opportunities. 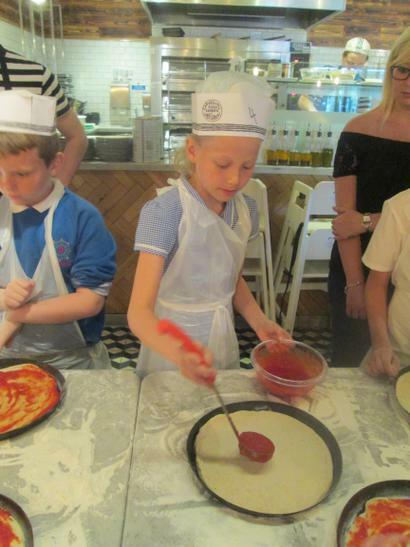 We would like to support your child’s enrichment by providing extra opportunities in and out of school, such as: extra trips, special visitors into school and extra clubs. 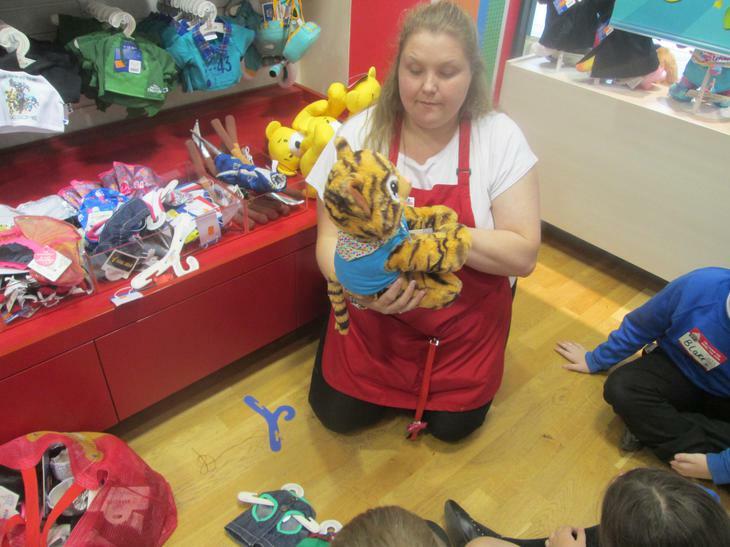 This will support your child’s independence and provide them with additional confidence and leadership skills. 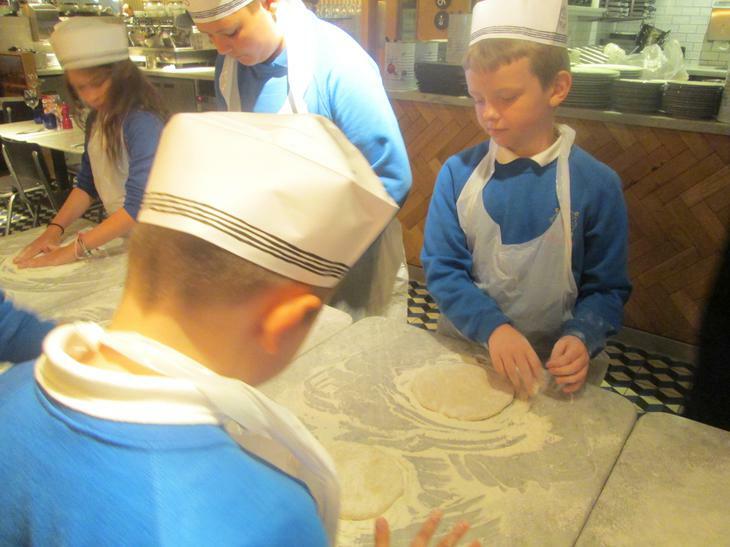 Academic support and interventions in the appropriate areas of the curriculum. 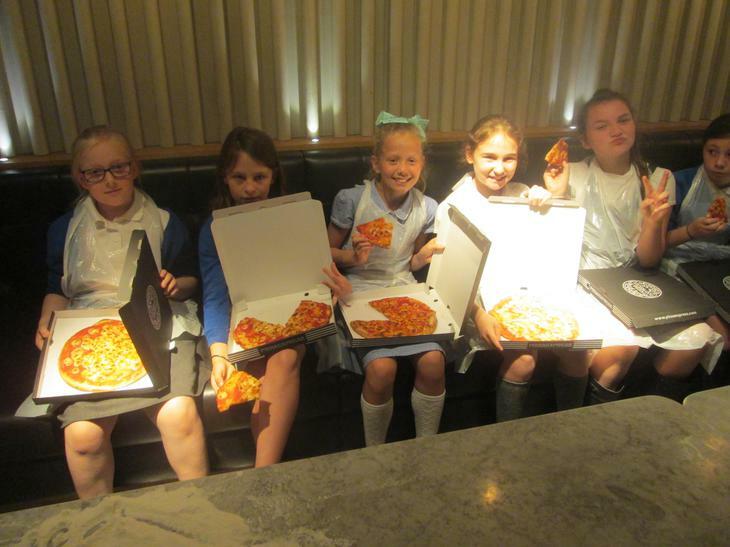 Priority after school club choice. 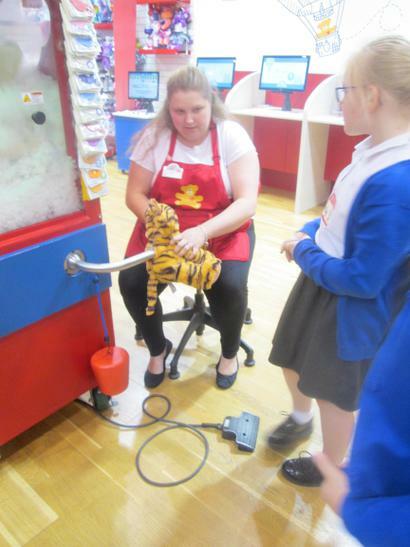 Priority to work with any special visitors in school. 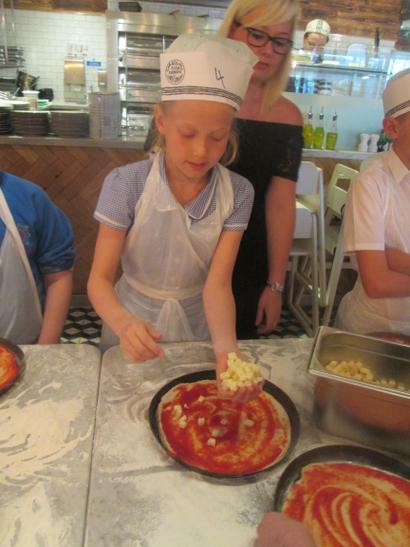 Priority to attend any extra trips organised by school. 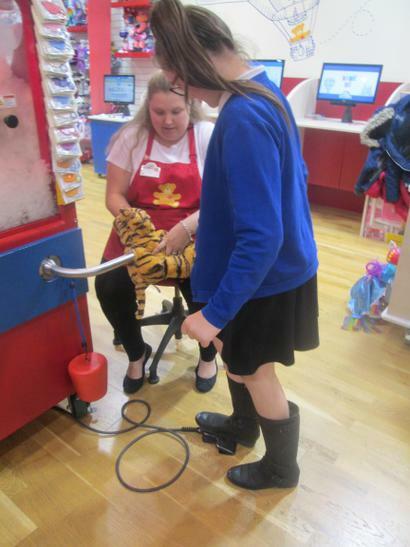 Reduced cost for trips where possible – individual letters will be sent out per trip. 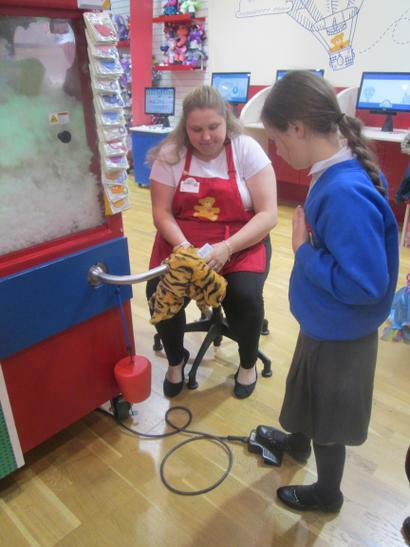 A free trip at the end of the school year for any Pupil Premium child with 99% attendance or above. 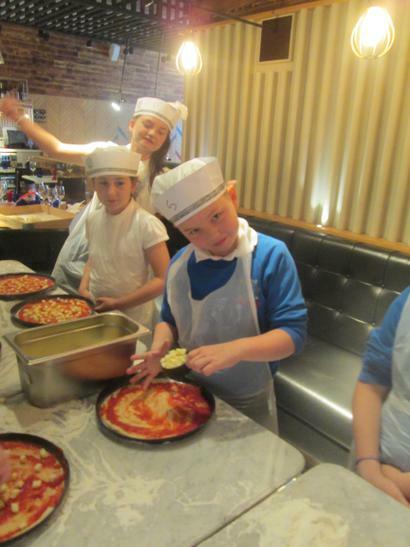 Mrs. Curran has been working closely with your child to provide these extra opportunities and Mr Thorne will be taking over this role in September. 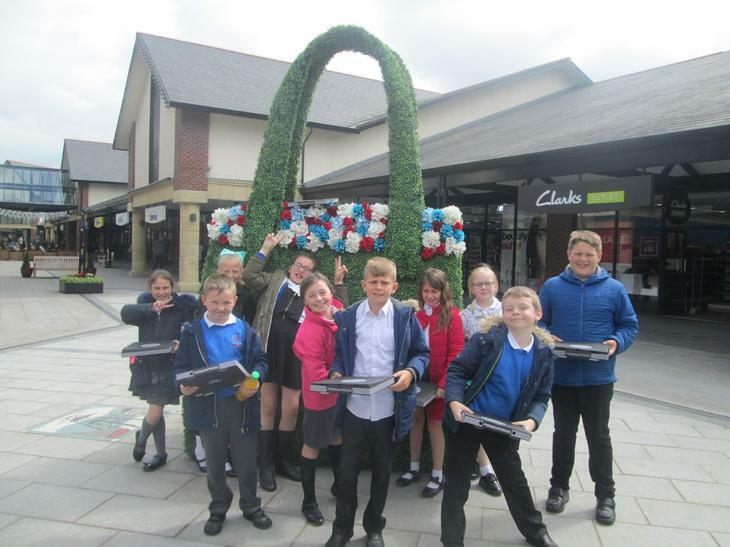 If you are currently not accessing any of the above services and you would like to, please pop into school and speak to either Ms. Stafford or Mr Thorne. 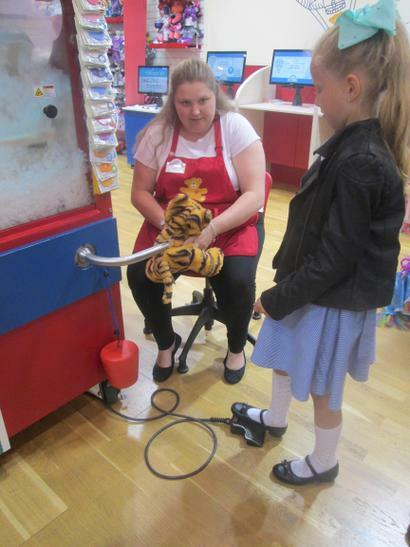 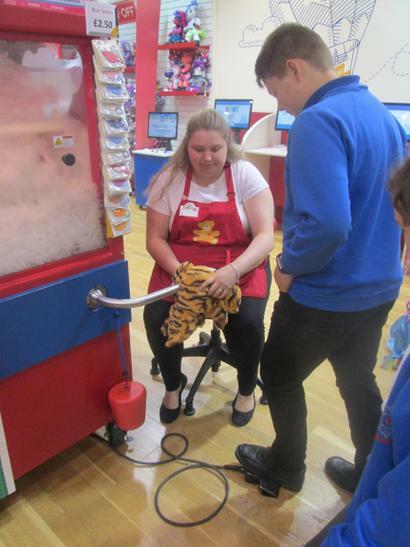 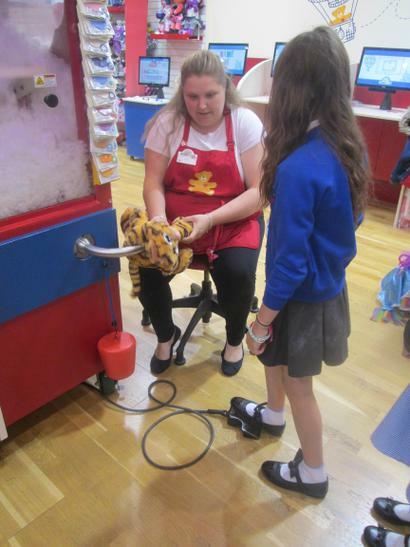 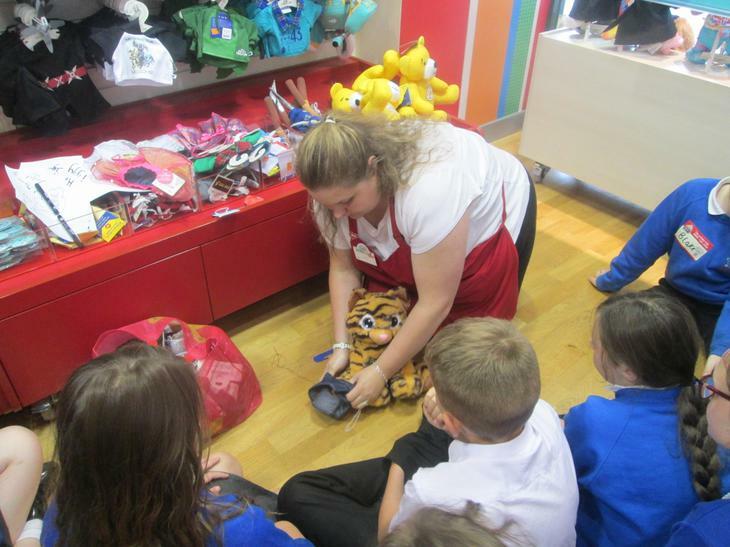 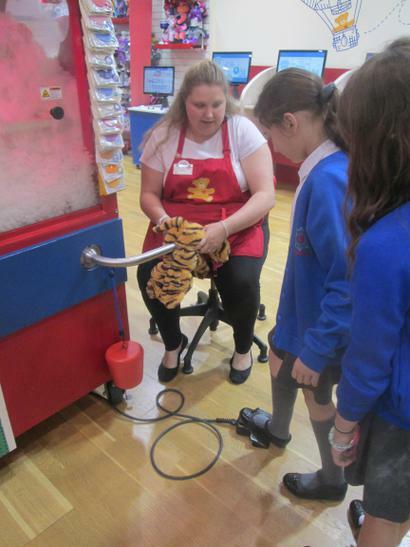 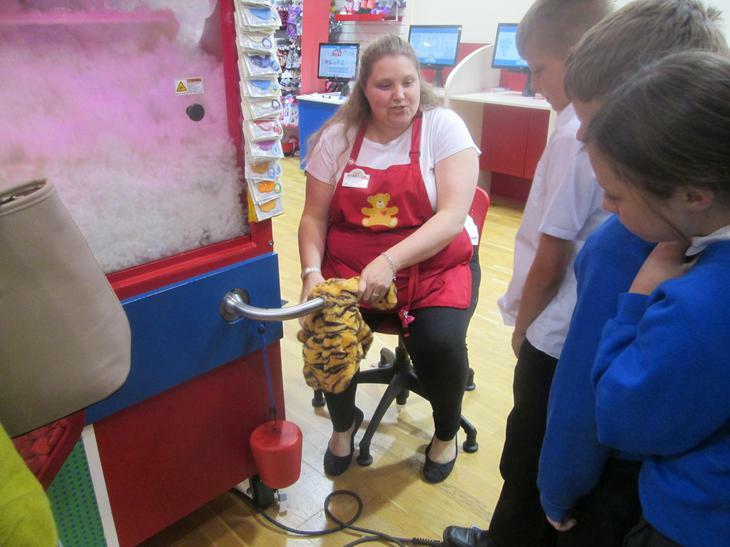 On Tuesday 12th June, the year 5 and 6 Pupil Premium children were extremely lucky to have a fun morning at Pizza Express and Build-a-Bear Workshop at East Midlands Designer Outlet. 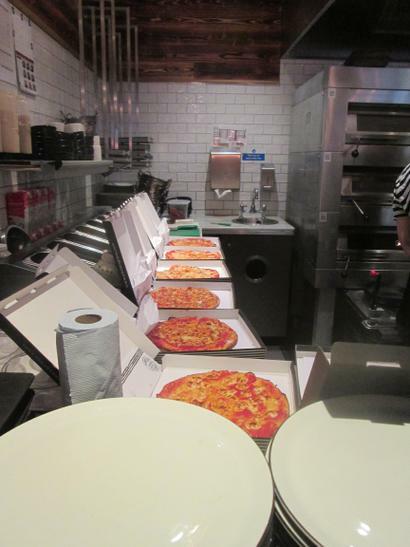 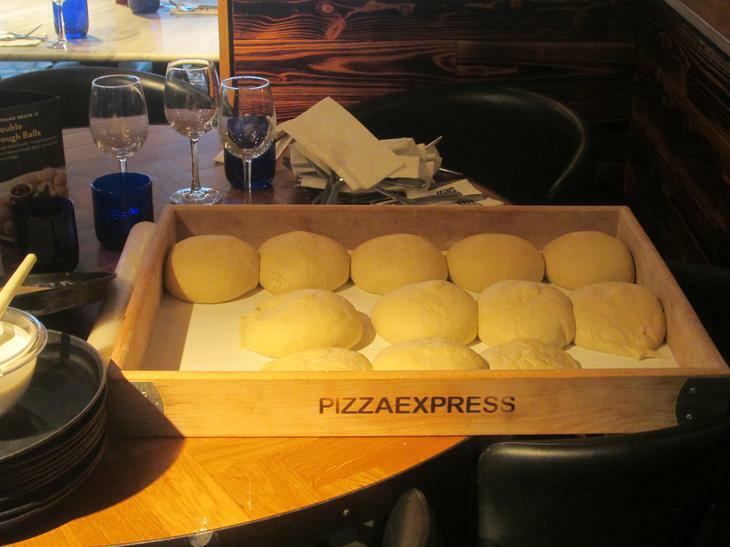 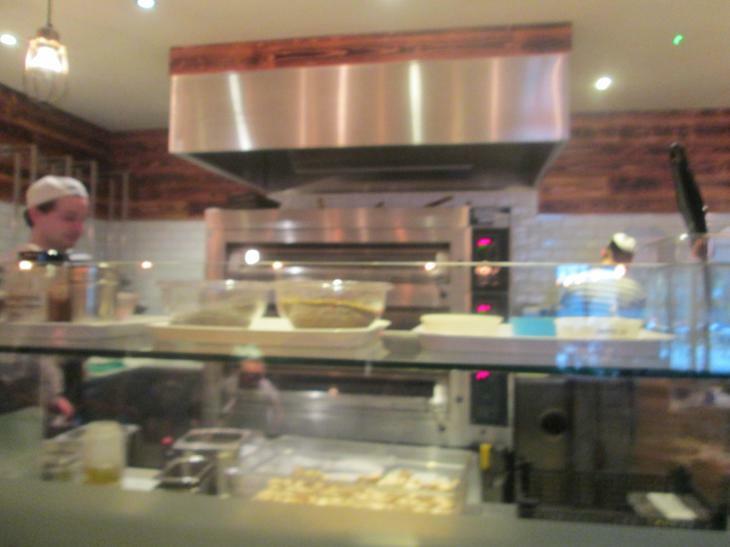 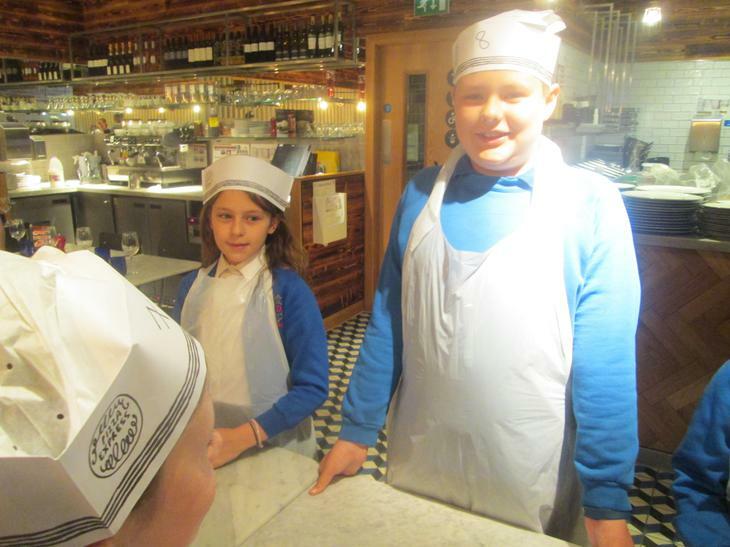 Our Pizza Express experience was amazing! 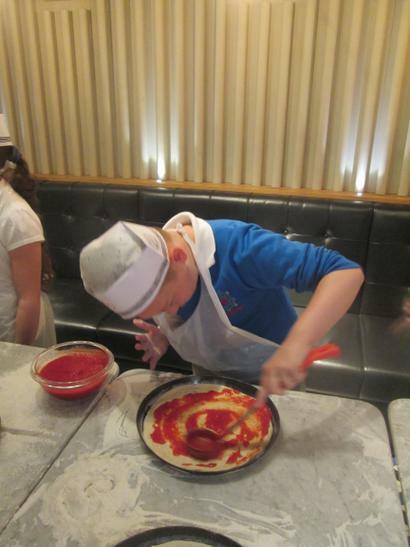 Each child made their own individual pizza: shaping the dough; spreading the sauce and decorating with cheese. 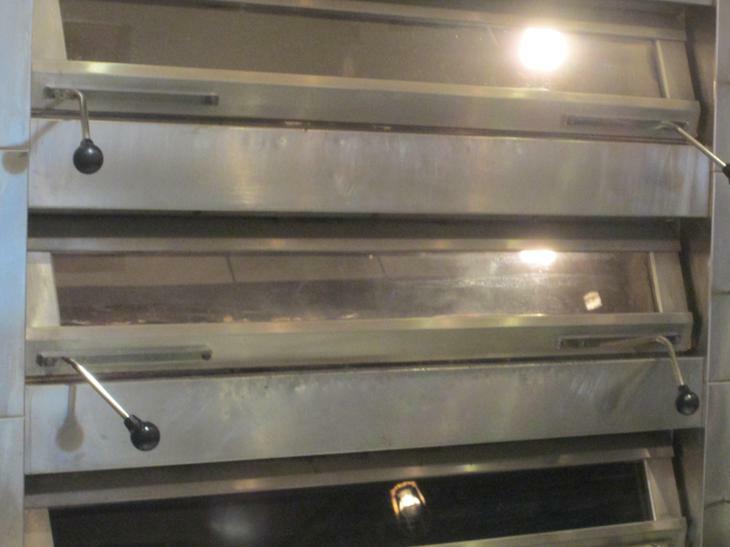 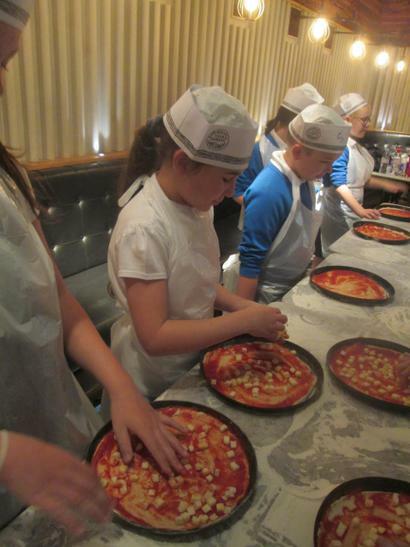 We learnt just how hot the ovens are - very! 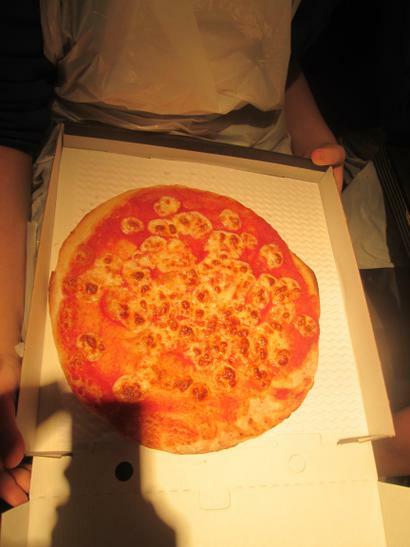 Almost 400 degrees! 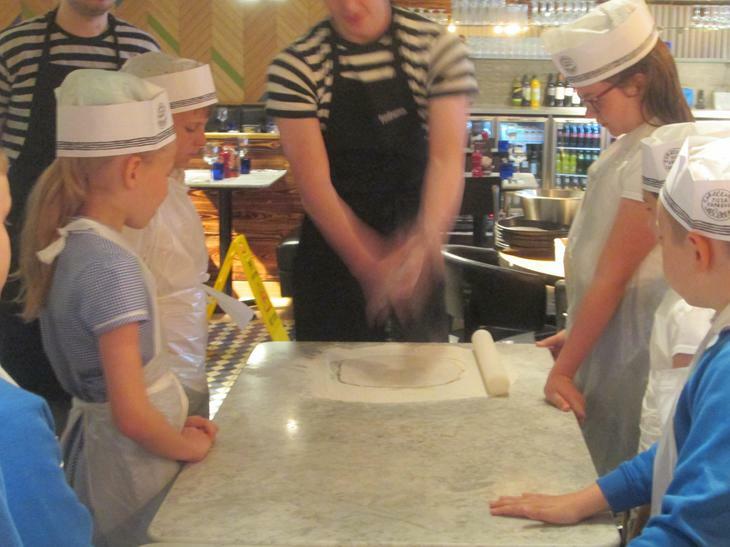 We also had a go at flipping the dough in the air to stretch it! 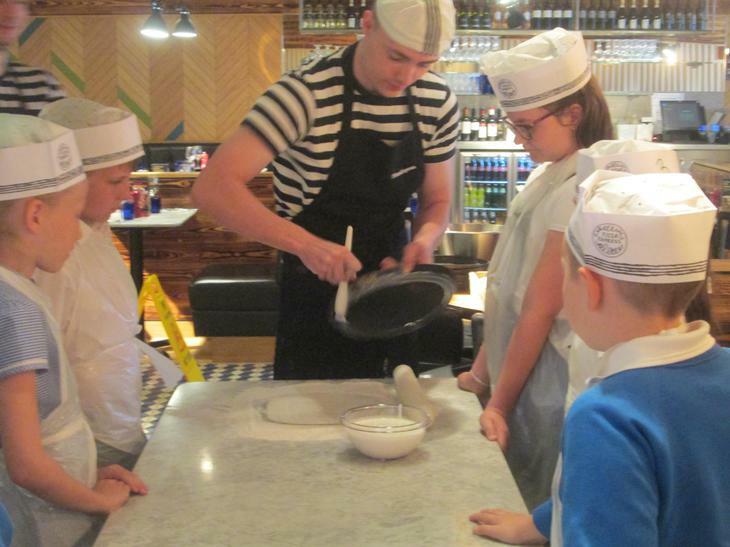 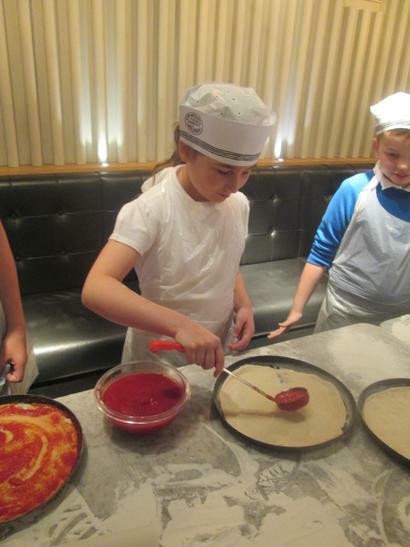 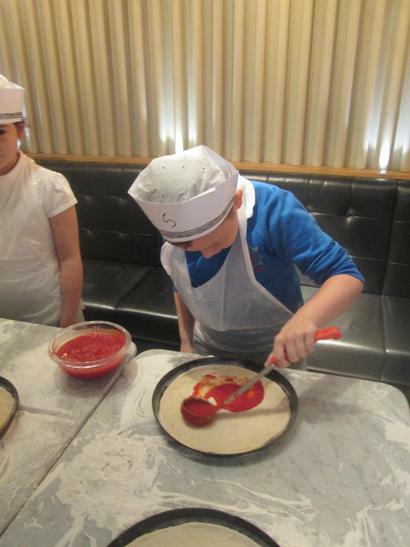 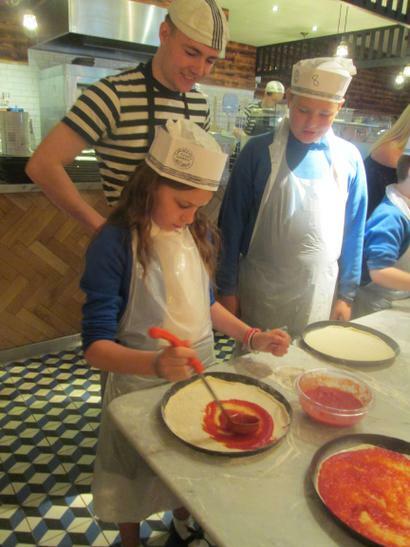 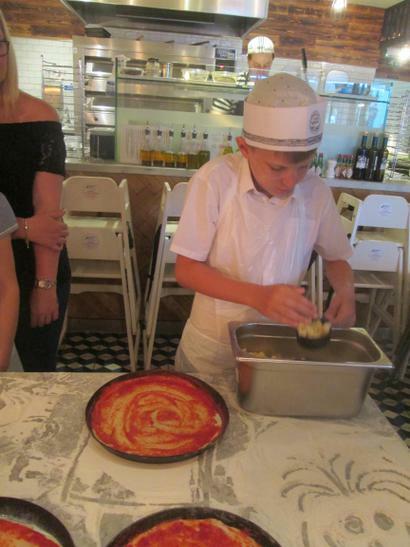 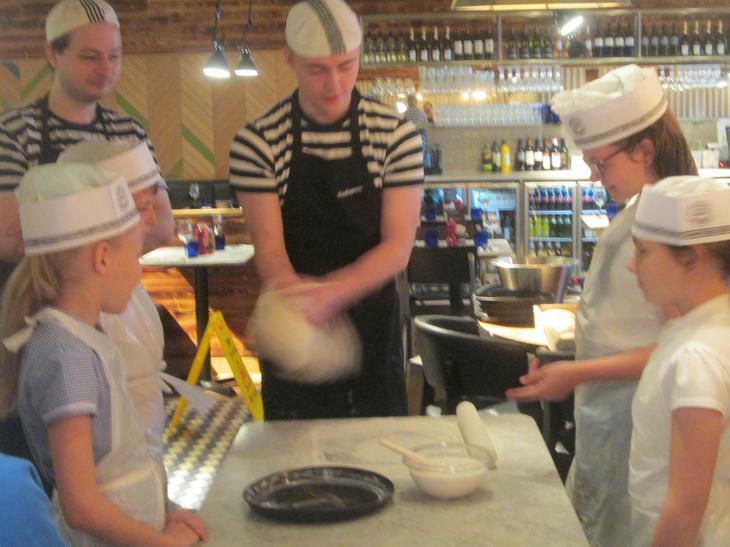 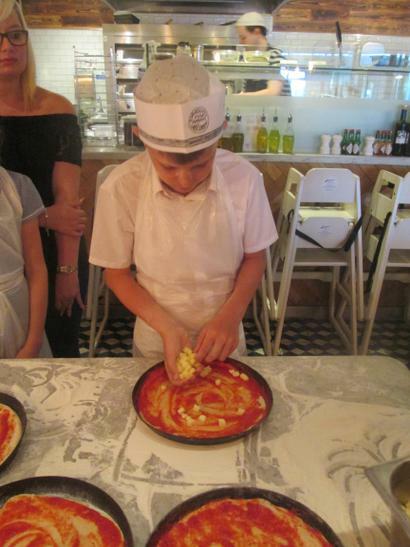 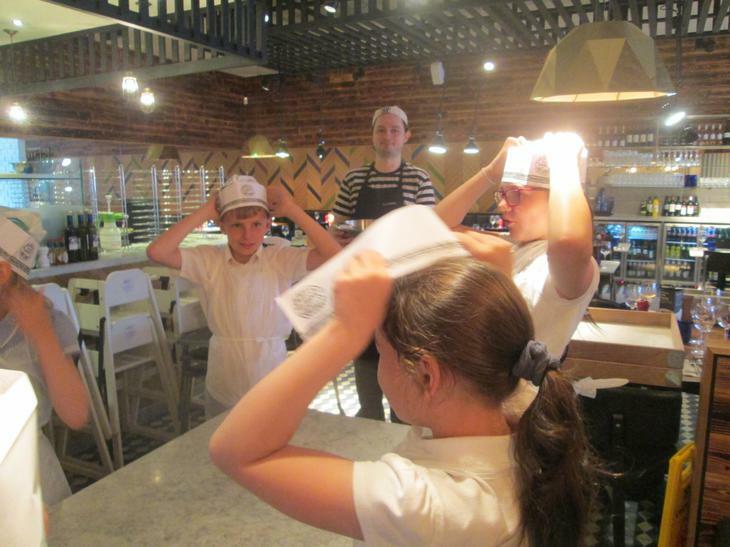 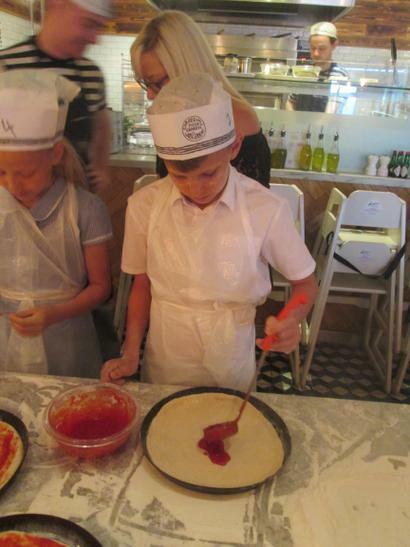 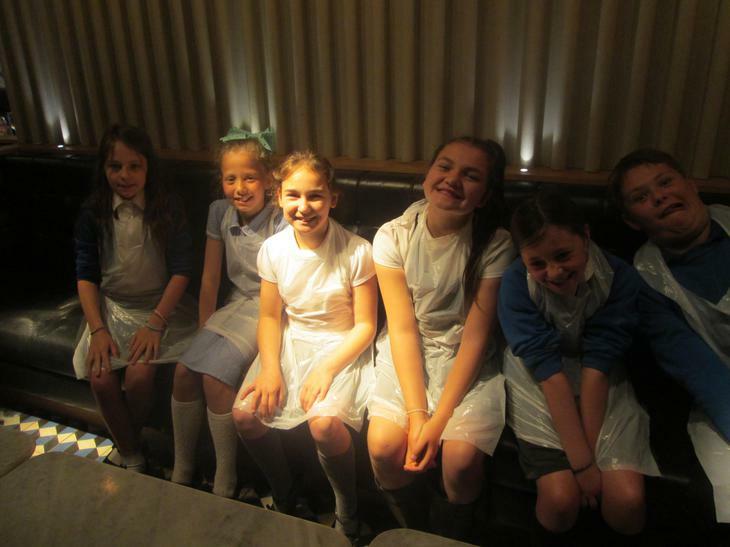 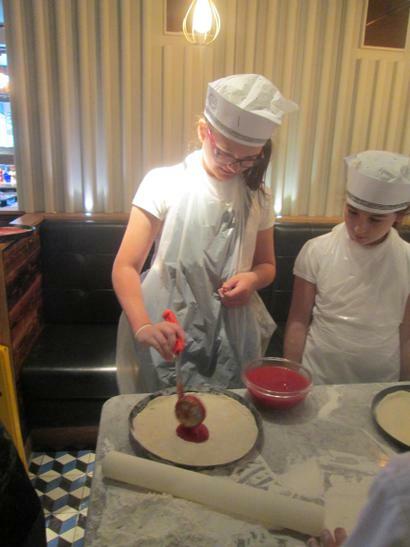 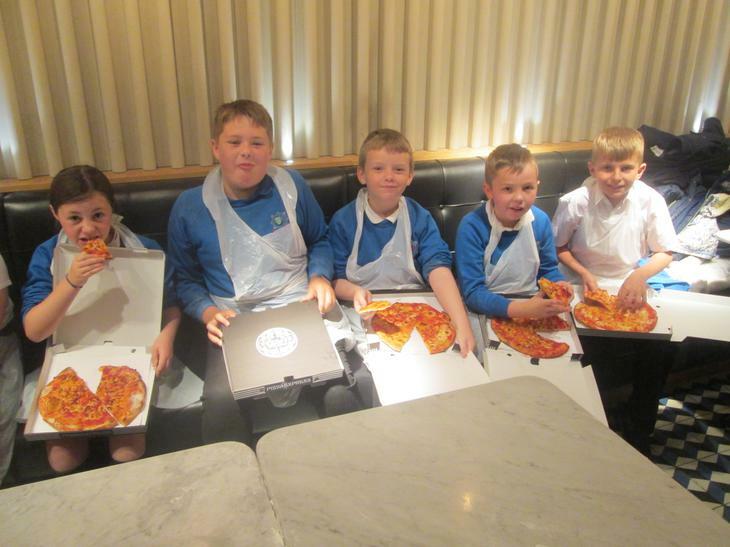 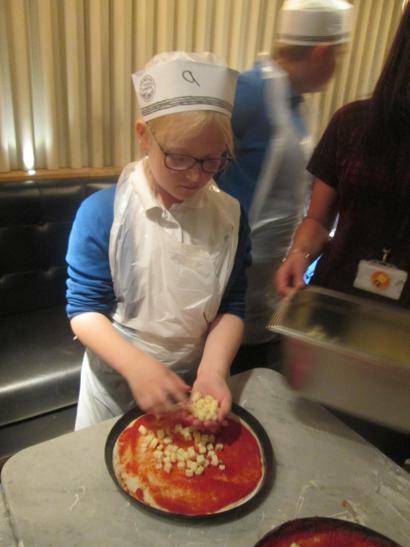 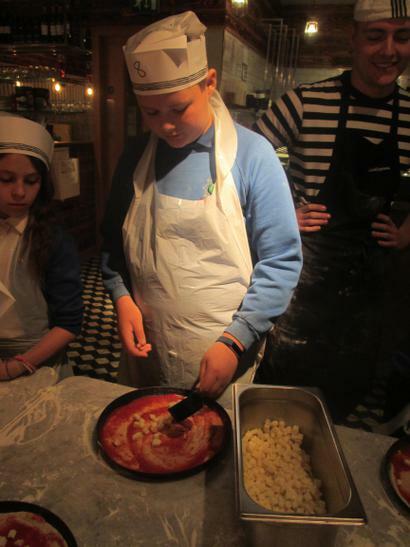 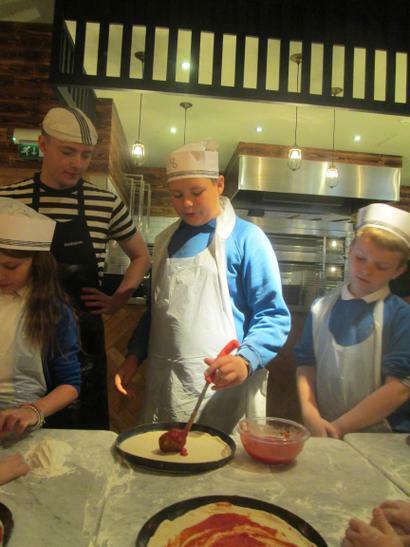 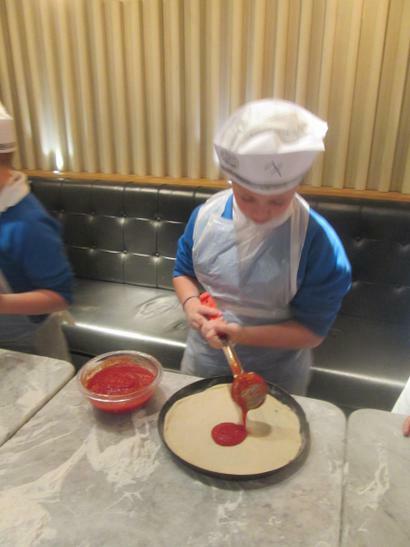 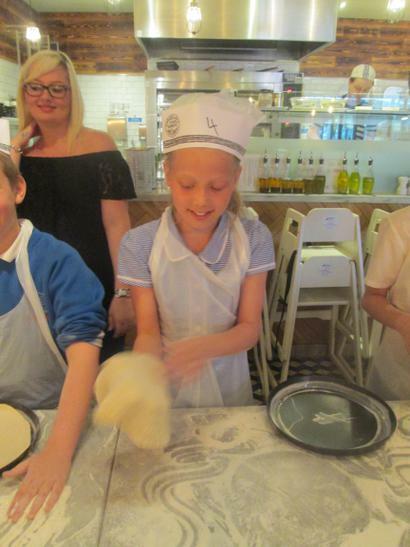 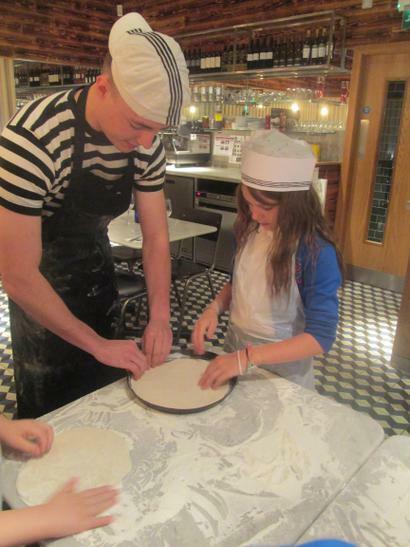 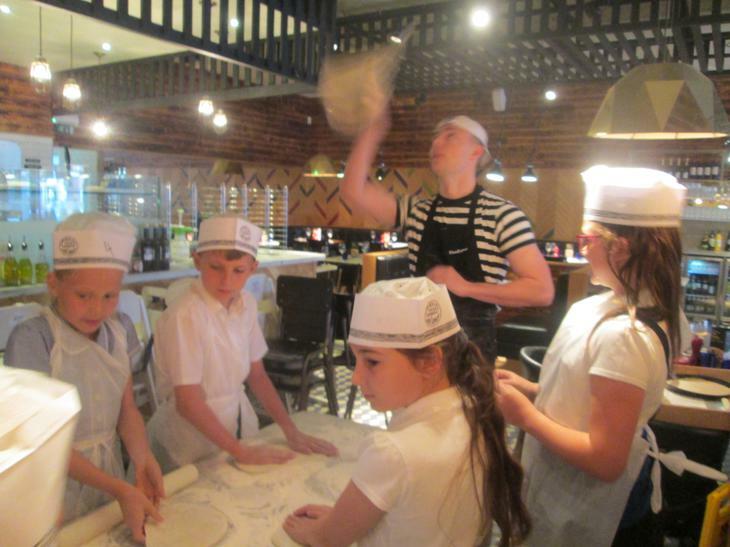 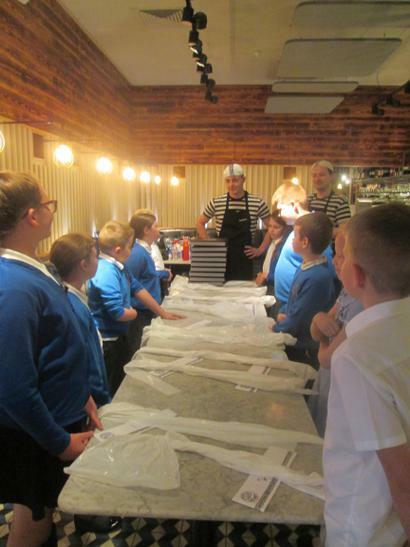 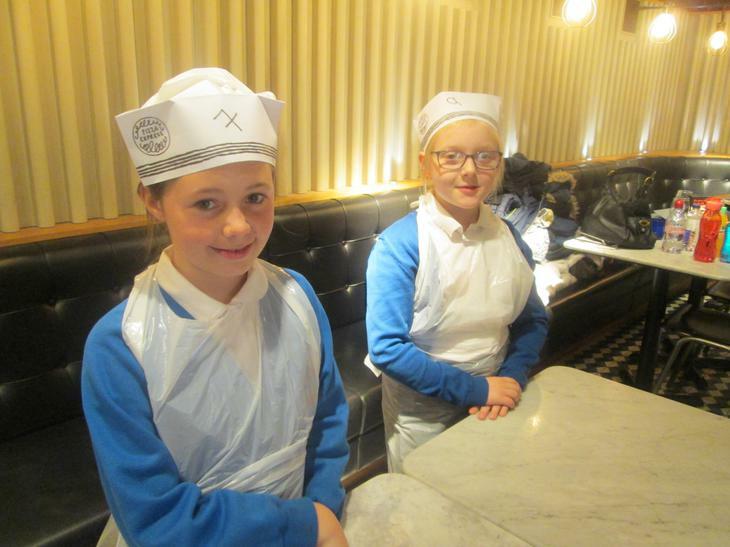 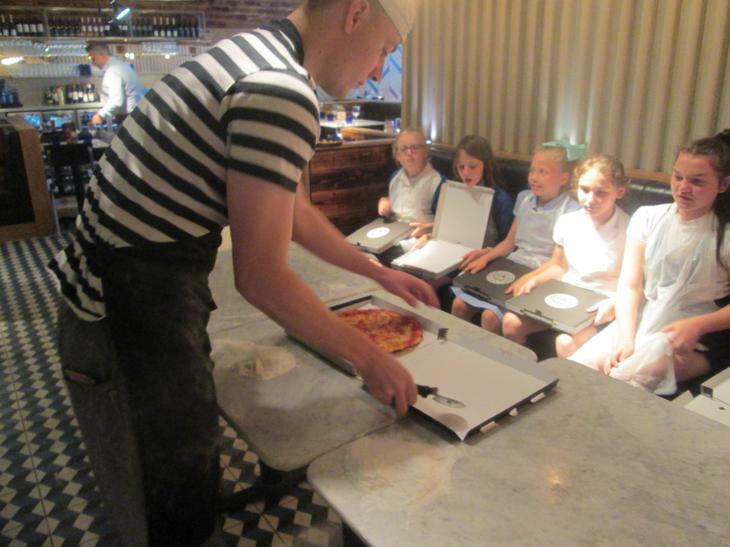 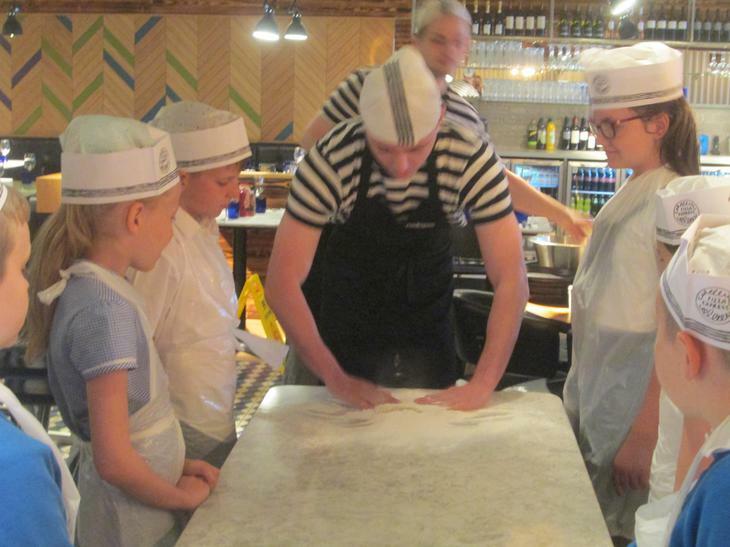 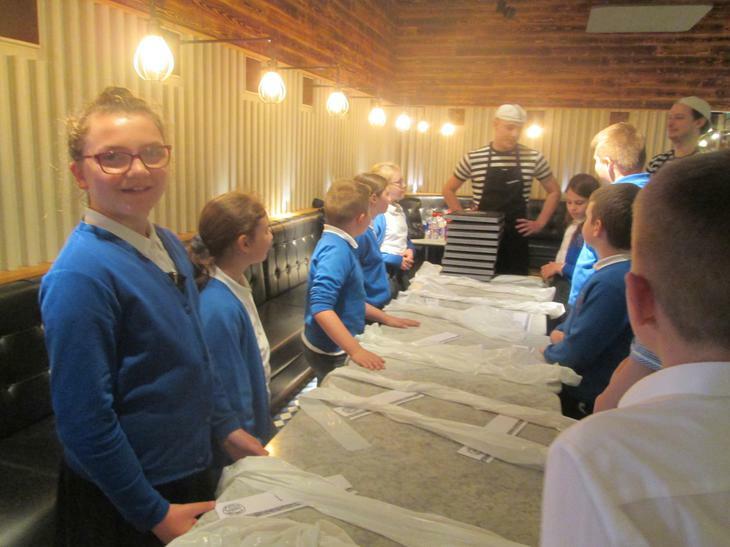 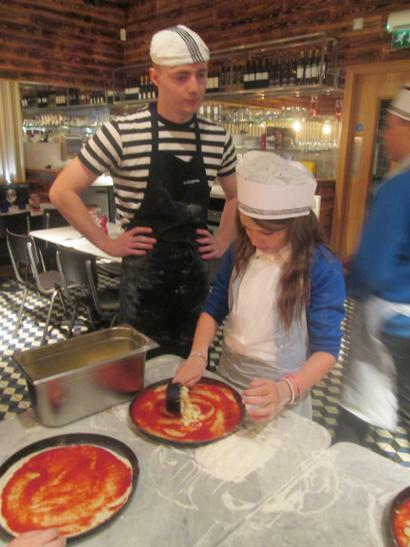 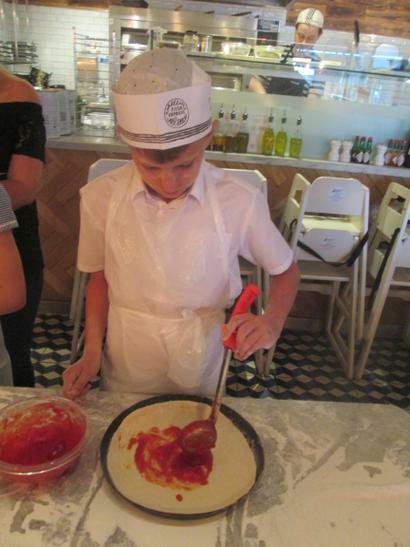 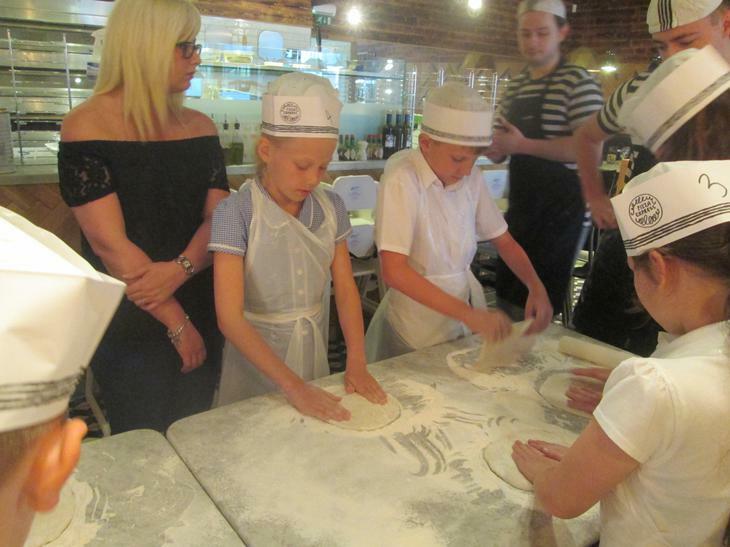 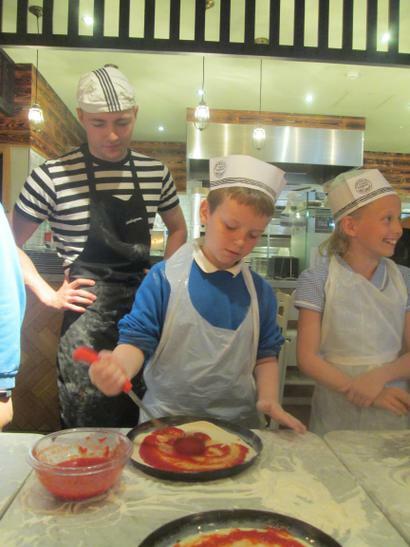 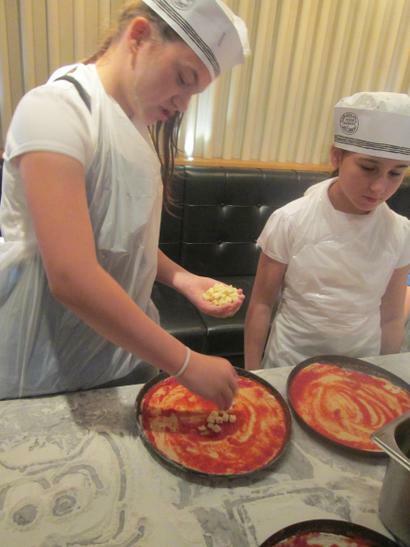 All the children loved this special opportunity with many wanting to now become a chef, especially at Pizza Express! 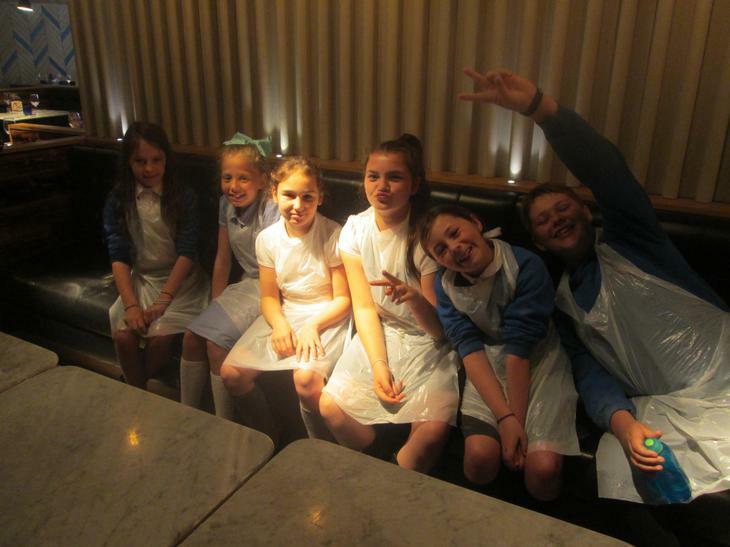 ALL of the children also want to eat at the restaurant with their families in the future! 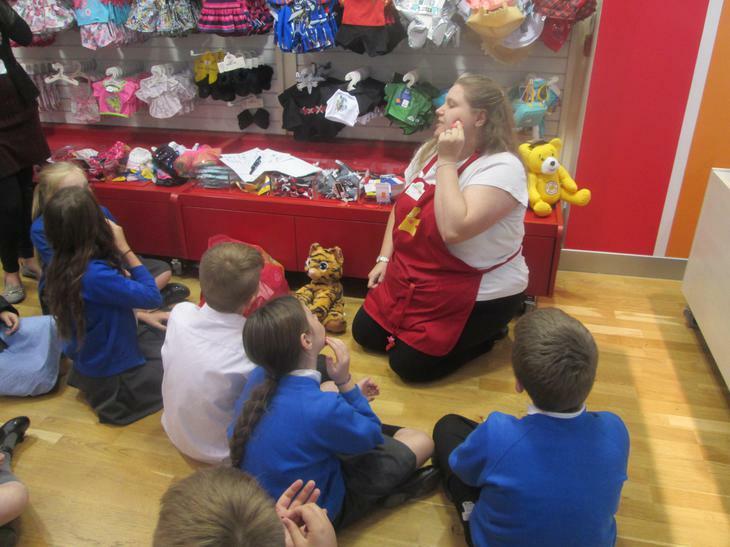 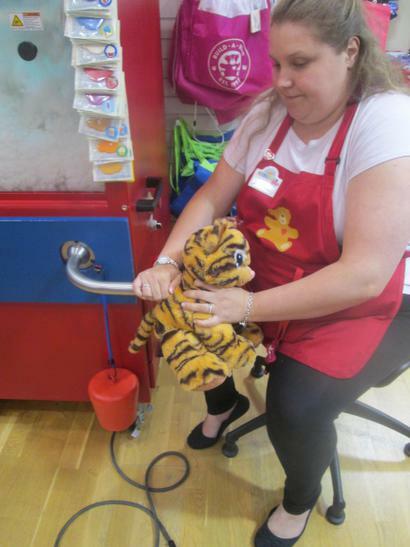 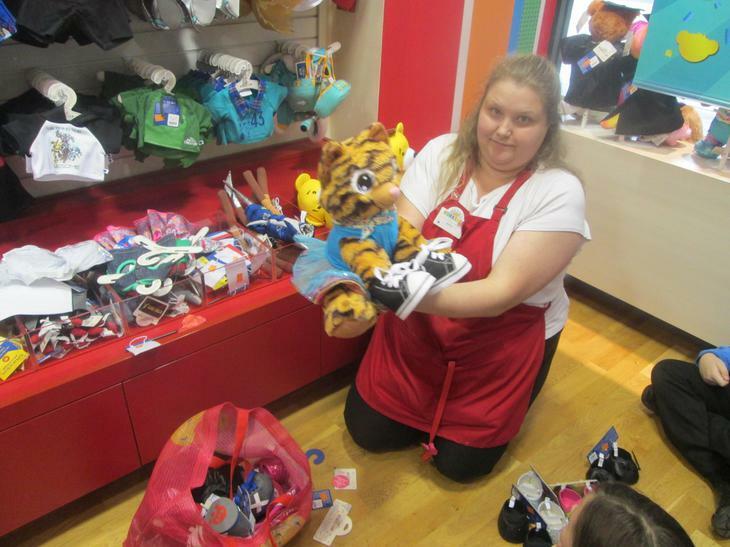 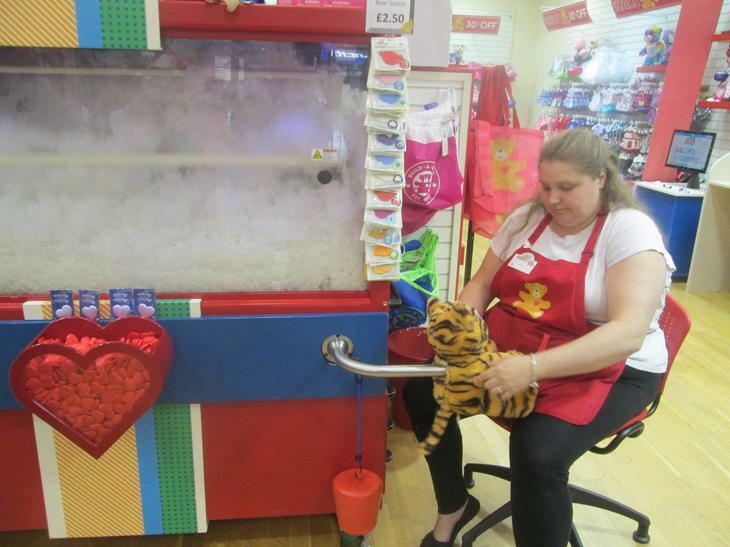 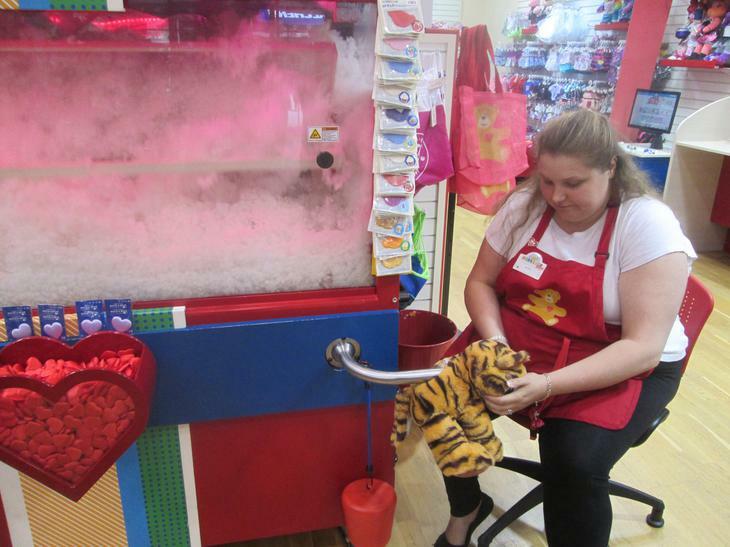 Our second workshop, at Build-a-Bear, was equally as enjoyable. 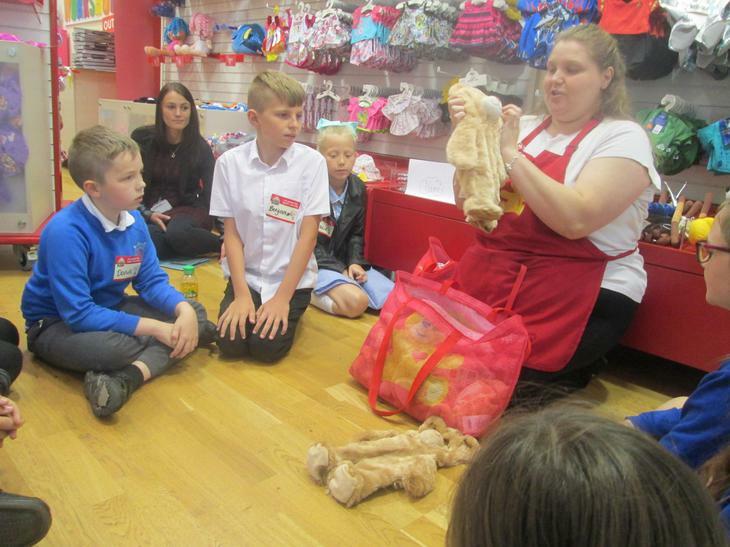 We learnt all about the history of the teddy bear, as well as lots of facts about real bears in the wild. 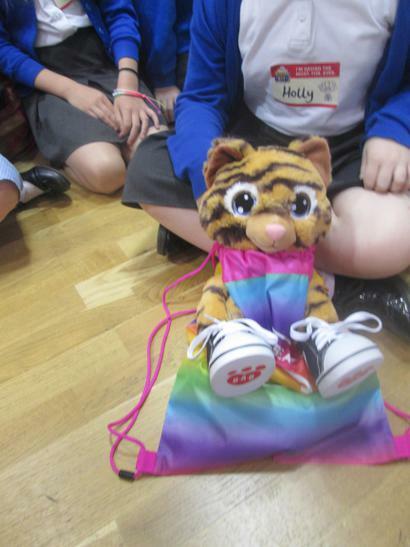 We then were lucky enough to make 'Tiggy the Tiger' our new school mascot! 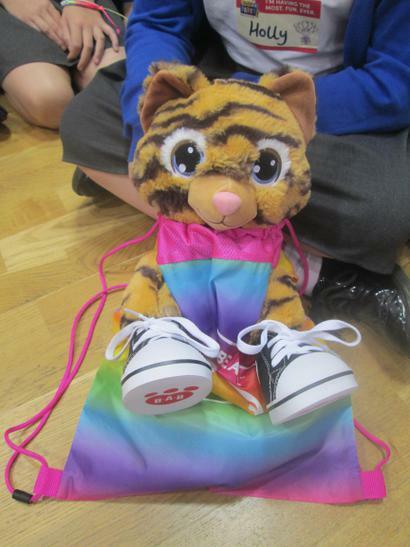 Tiggy will be used in September as a class reward during Praise Assembly each Friday! 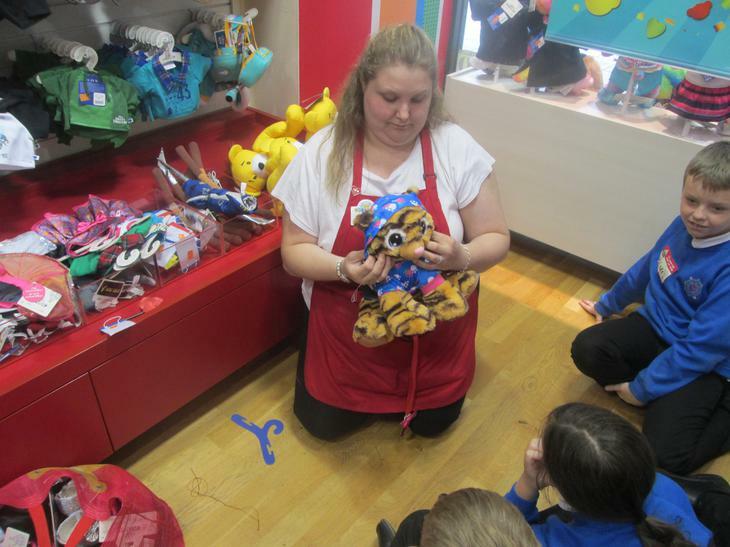 A HUGE thank you to the brilliant staff at both Pizza Express and Build-a-Bear Workshop for this opportunity. 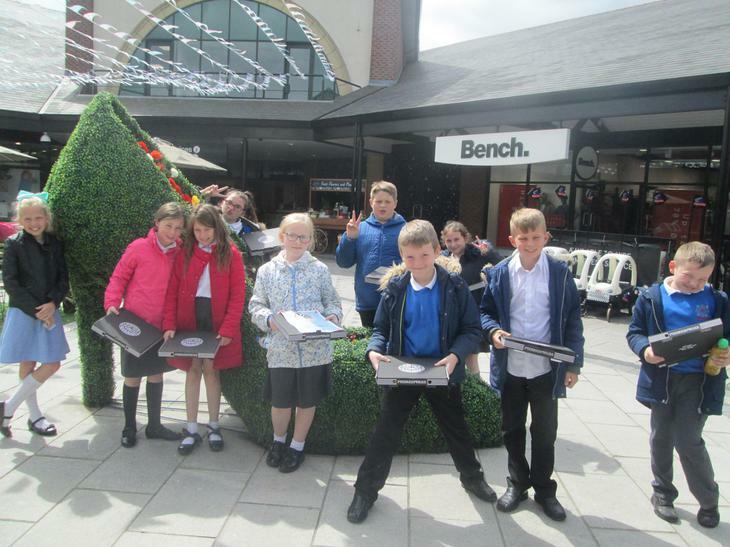 Thank you also to Mrs Bourn and Miss Edgar for accompanying myself on the trip. 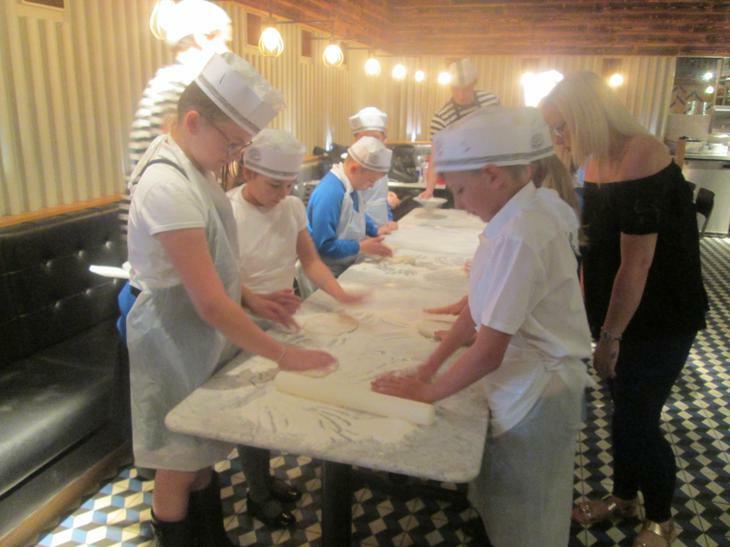 Years 1, 2, 3 and 4 also enjoyed a similar trip on Thursday 12th July. 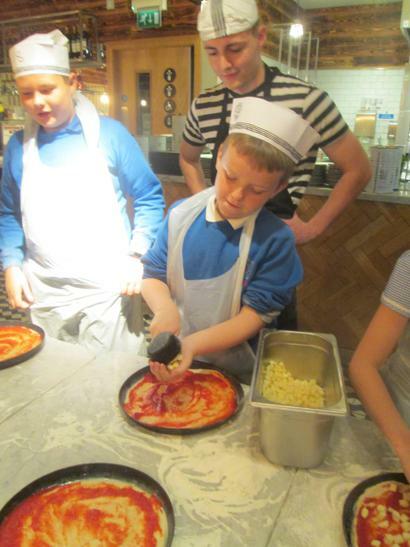 They also enjoyed making delicious pizzas. 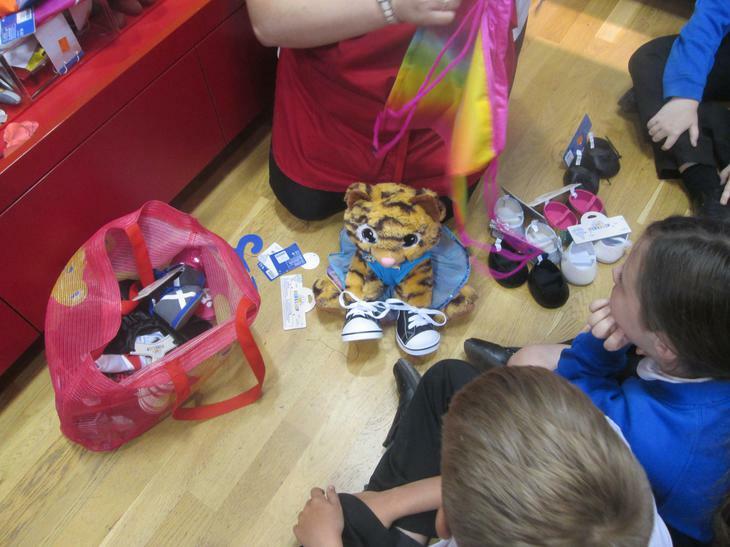 They chose a bear as a mascot. 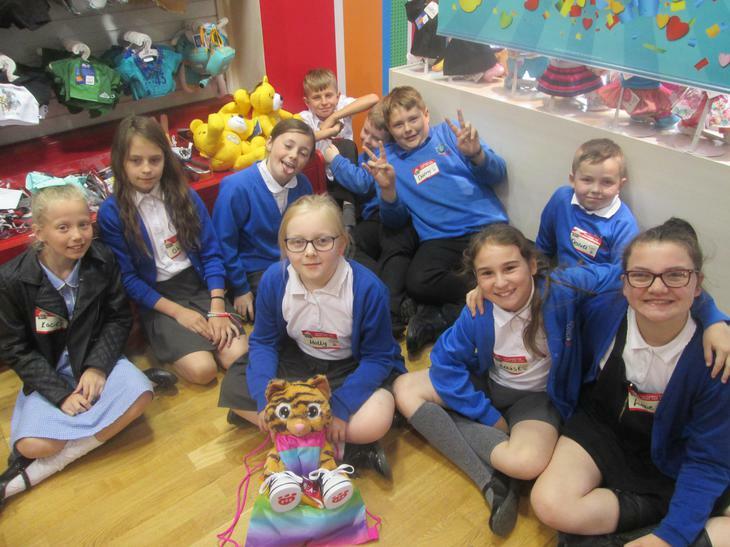 You can see some photos of their trip on the latest news section of the website and below have a look at our fun photos! 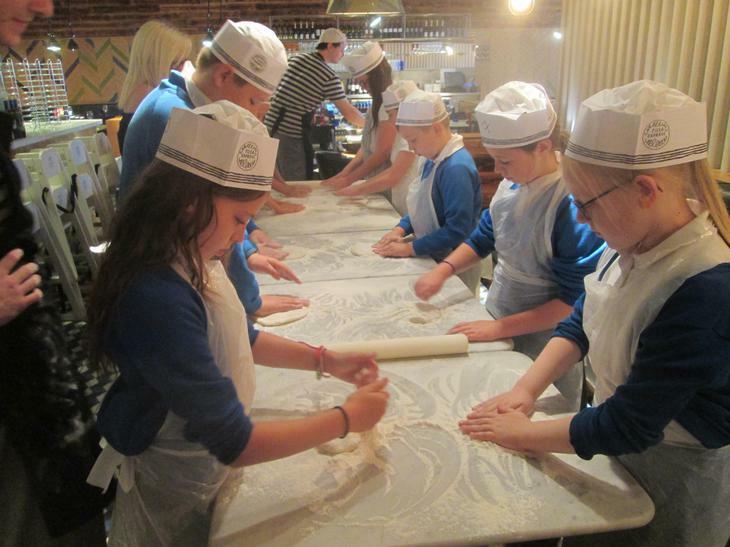 Ofsted's school inspections report on the attainment and progress of disadvantaged pupils. 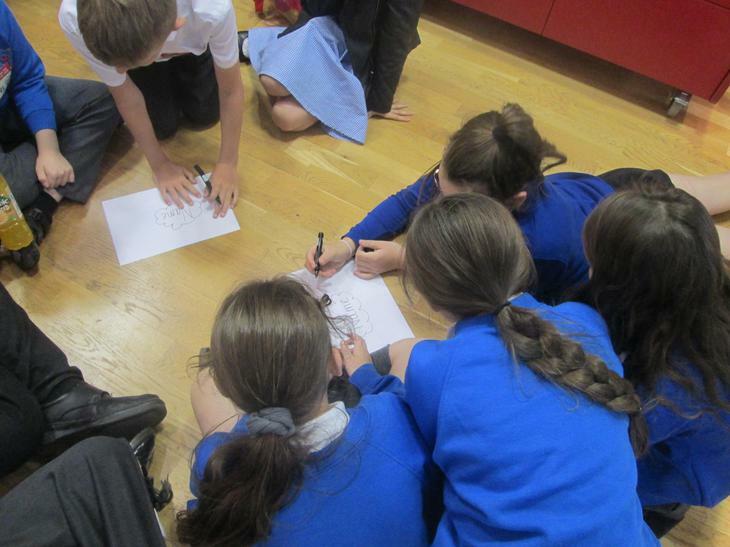 They may recommend that a school commissions a review of their pupil premium funding if they identify any concerns in order that a school may identify ways in order to use the funding more effectively. 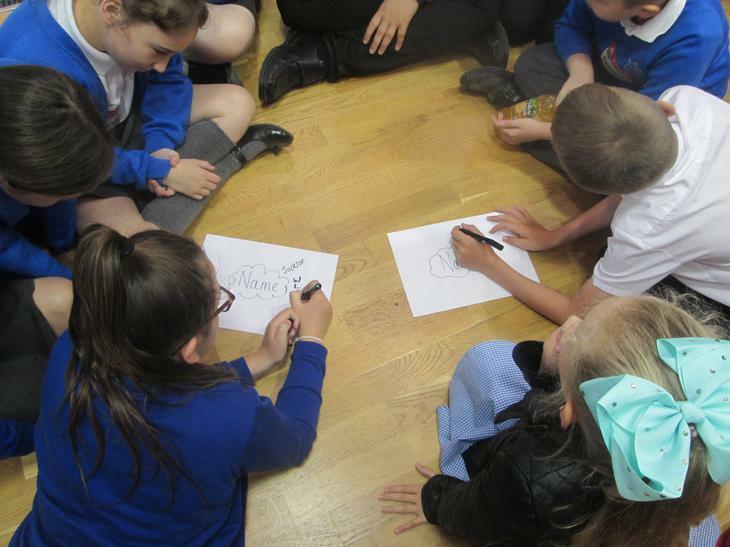 From 1st September 2016, the DFE states that schools maintained by the Local authority must publish their strategy for the schools's use of the Pupil Premium on their websites. 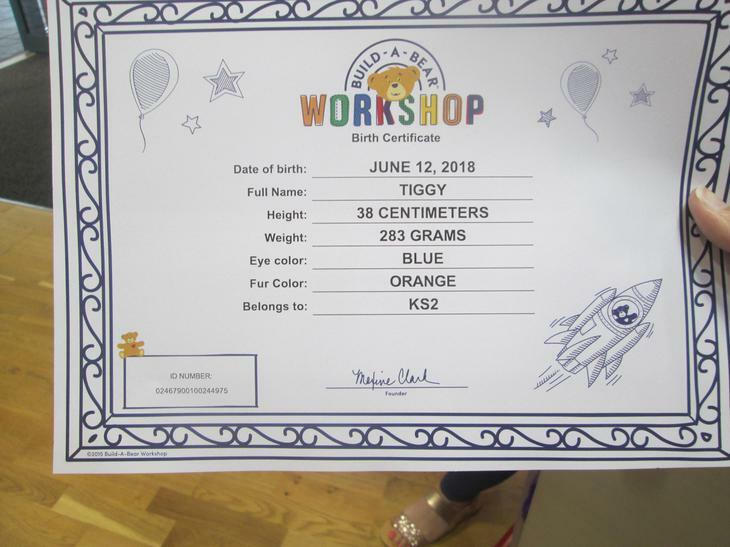 Below you can access a document that gives all the above necessary information. 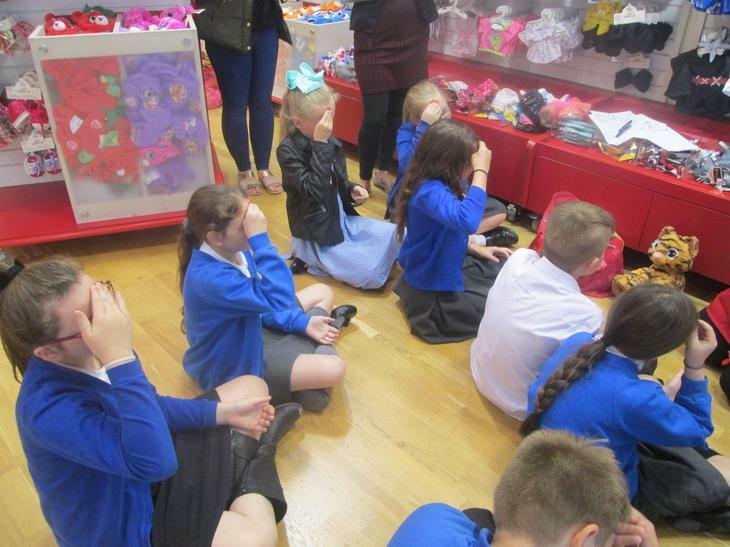 In addition, rest assured we have an in-depth register and tracking system that allows us to track the progress of all the 50 children currently eligible for Pupil Premium funding in our school. 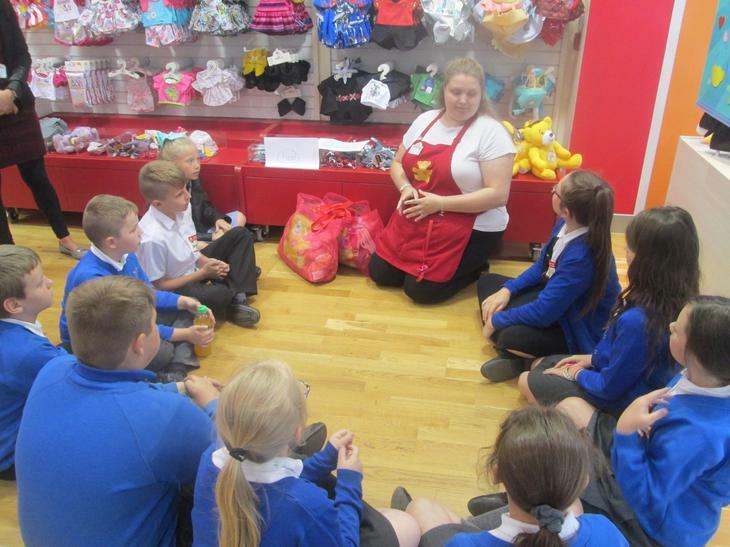 We also have a Pupil Premium leader who is responsible for the provision for Disadvantaged children and they work from detailed Action plans that ensure both the academic support and enrichment to the curriculum is carefully provided for our Disadvantaged pupils.